How I see the golf industry? 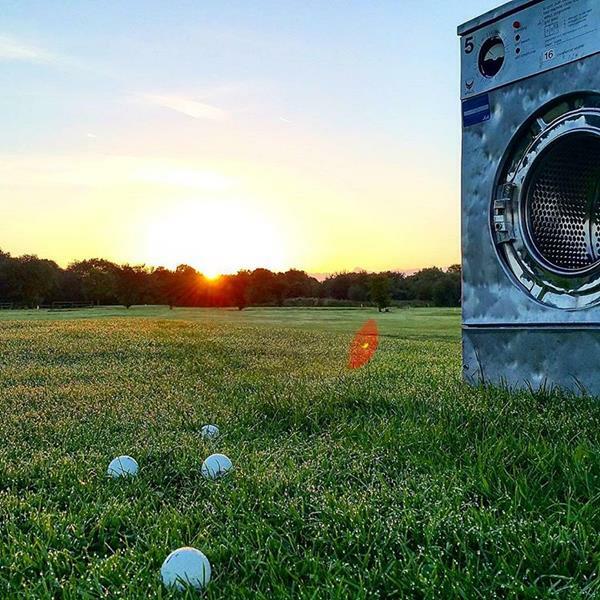 It’s an interesting question when you are posed with it – how do you see the golf industry? Well, I’ve been playing golf now for close on 40 years and have worked in the golf industry for close to 30 years in various types of clubs and in a few different countries, but to be honest I have never really taken time to sit down and think about the industry as a whole. For sure there are different reports from time to time stating research that golf is growing, golf is dying, golf needs to change etc. etc. now some of these reports are written with an ulterior motive and others have used a very low survey base to be credible. Often it depends where you are, in some countries golf is relatively new and is ‘booming’ other countries have been playing for centuries and the game might have plateaued with participation levels fluctuating and being influenced by weather and the economy year to year. So I am not convinced we will ever get a true picture of the health of golf at a macro level, but at least it is getting measured at a micro level now and various stakeholders are acting upon the stats. This can only be a good thing even if the stats are often not that credible. 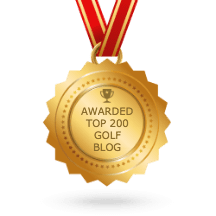 Let’s start with positive golf industry news! You don’t have to be particularly fit, but it helps if you strive to improve. However, for sure it will make you fitter. Its low impact so does not take its toll on your body. You play out doors in the fresh air, it’s good for your soul. You can play alone, you can play with friends and you very often make new friends. No two courses are the same and there are golf courses all over the world, variety is there. With the handicapping system players of different abilities can compete more or less on a level playing field. There is a great social element on the periphery. So the game has a lot going for it, but what are the negatives and the barriers that are in our way? Stuffy with too many rules. So, what are the trends addressing these stigmas? These are tough stigmas to shake off but I think the golf community is doing a great job in dispelling these stigmas and turning them into myths. In all walks of life if you have self-awareness you can change and I really think golf has had a good look at itself and is addressing the stigmas I have listed above. My observations of the golf industry in recent years are we are trying much harder. The industry is now no longer afraid to innovate and try new things. 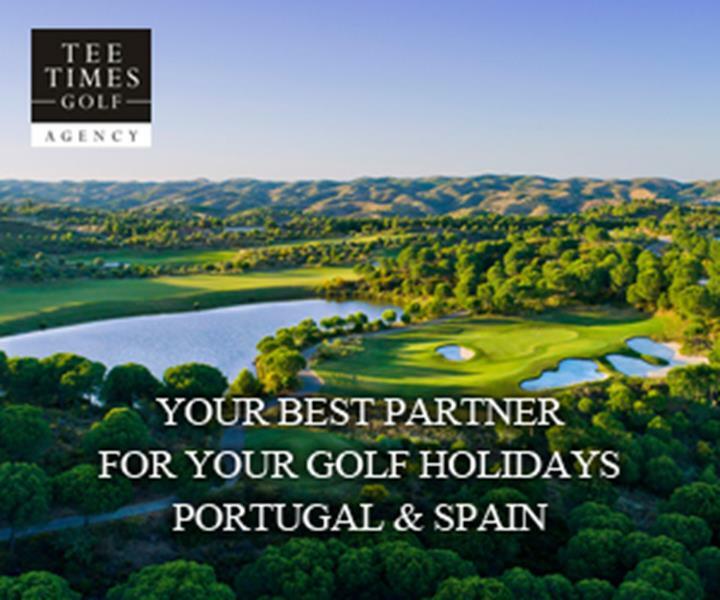 We have even seen the major tours trying new event concepts, Golf Sixes, Better Ball formats and team events. They are doing this to bolster flagging TV audiences whereas clubs just need to follow to bolster flagging membership engagement. Clubs are certainly being more commercial they now recognize they are a business. More and more clubs are looking for more commercially orientated managers, who have a focus on growing the clubs business. The days of employing a secretary who was just a good administrator are gone. The issue of sexism is slowly getting resolved and industry stakeholders have recognized the massive opportunity ladies golf presents. There are now fewer and fewer single-gender clubs and great initiatives like Love.golf are paying dividends. Counties like England are now seeing the results of this and participation levels amongst ladies are on the up. In other parts of Europe where the gender split is less, they are still pushing more to bridge the gap and initiatives like Vision 50:50 in Sweden will soon start paying dividends. The pace of play awareness has been around for a long time, but now we are slowly seeing the governing bodies doing something about it. Next year searching for balls will be reduced from 5 minutes to 3 minutes, new penalty play areas will in effect allow us to use lateral hazard rules instead of stroke and distance and even the European Tour tried an event with the shot clock in it which saw tour players managing to get round in three balls in under 4 hours – well-done guys !! We have a long, long way to go on the pace of play, but at least this is a start. Cost is still a concern but compared to what. I recall when my kids were growing up in Scotland my daughter played golf and my son football. 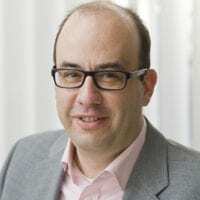 The costs were similar, well, in fact, the footballer cost me more – new boots every season, new favorite team shirt every season, a new kit of the local team every season, weekly coaching fees and going to the occasional Pro football game, it all mounted up. Golf, on the other hand, was a more cost-effective proposition, junior membership fees less than £100, equipment a one-off payment and usually no more expensive than a pair of Ronaldo football boots and coaching was either free or very moderately priced. This is one thing we need to be better at publicizing because the perception is wrong. The question of golf being too difficult is a big one and in my experience true! It’s a really tough sport to take up and get competent at. 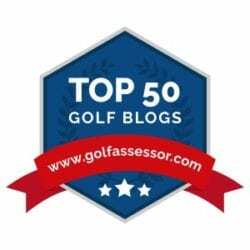 Equipment advancements are helping, our PGA Pros are advancing with coaching techniques at a rapid rate and more clubs are investing in good quality practice facilities but is it enough? I think we need to look at our courses, create more forward tees, have days with larger holes, cut the rough back and have more flexible beginner rules. We all need to feel we are making progress. I am sure the numbers of karate enthusiasts would be none existent if you fought a black belt in your first bout? One new thing that I’ve enjoyed seeing is golf has realized it’s in the entertainment business, its only taken 500 years, but we now recognize people want to have fun! 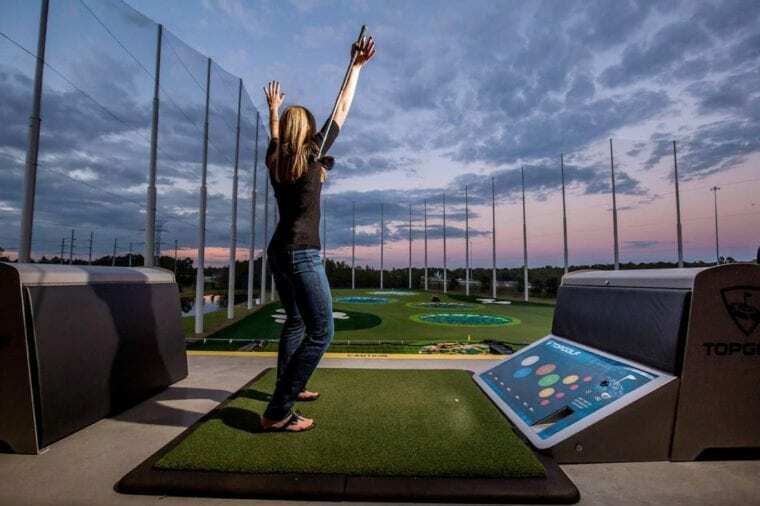 There are some great new driving range concepts like Top Golf with Top tracer technology and Trackman is also getting in on the act. Both of these concepts make going to the driving range an entertaining experience where you can play target games with your friends of all abilities. Other driving range operators like Nick Solski’s Boomers and Swingers range in Manchester offer interesting targets such as washing machines and beer kegs, you enjoy the pinging noise (see the 1st picture of this post) as you hit your target, a little innovation goes a long way to make practice more fun. 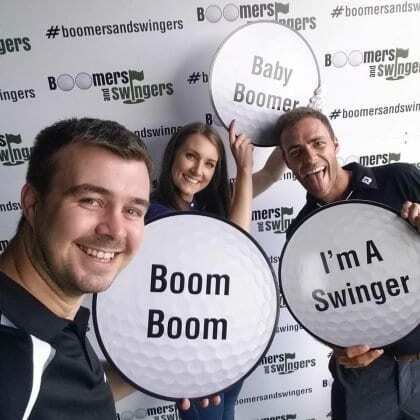 Being a spectator at golf events has improved immeasurably with interactive activities in the tournament village and a host of sideshows to keep you entertained. So it’s happening on the periphery and clubs need to take note and follow the entertainment lead. In conclusion, we are not quite there yet; many clubs are struggling because they are trying to be all things to all people, a difficult thing to do in any business. Clubs need to work out who they are what their core customers want and then be the best in that class. 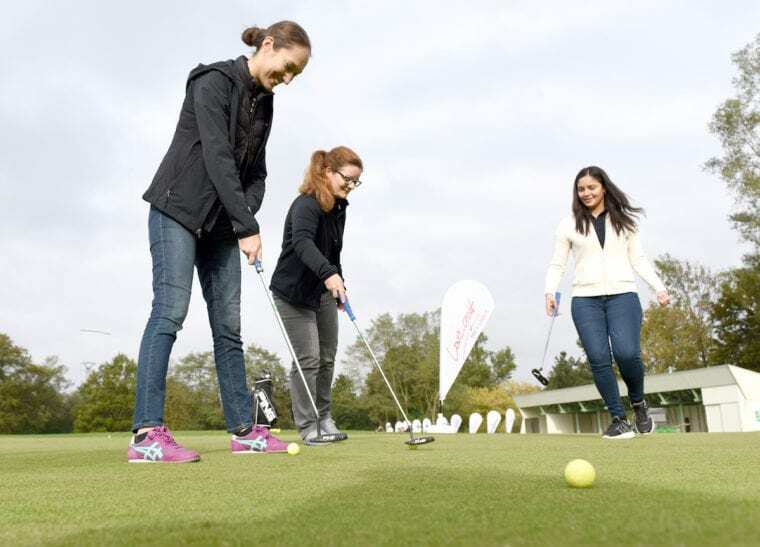 We are seeing some best practice examples coming through such as Love.golf which is having great success in England in getting more ladies into the sport. In the USA, the PGA of America’s junior league concept is brilliant, it’s inclusive for all kids, they are part of a team and by getting them to play scrambles the kids who maybe are slower developers are experiencing success through being part of a winning team. 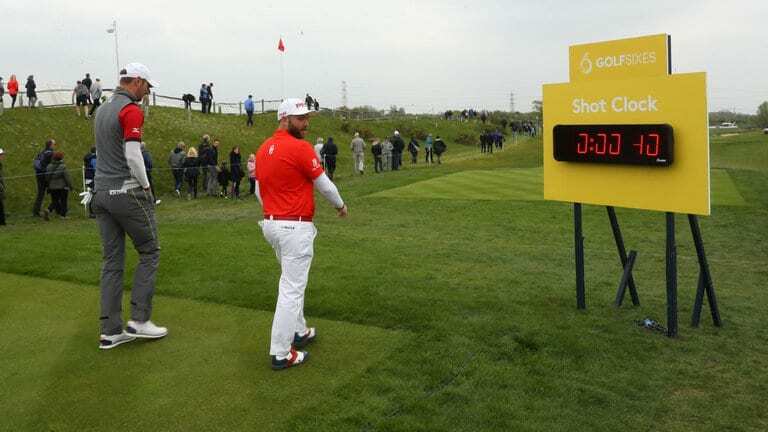 The French Golf Federations development of 9 hole facilities as part of their Ryder Cup legacy has paid big dividends for them in participation levels. I think we need to get better at sharing best practice and then encouraging clubs to follow suit.